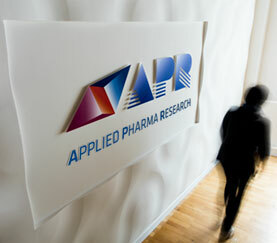 APR.ch Pharmaceutical and Healthcare Products are innovative solutions and unique treatment options. 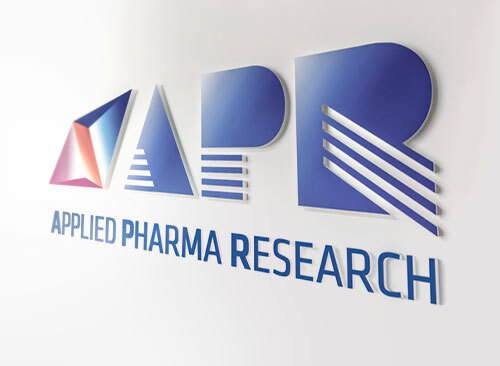 APR's product portfolio is the result of our outstanding expertise in the development of innovative patient-centric solutions: patients’ unmet needs mark always the direction to follow in our approach to new product opportunity identification. APR in-house team of product global development experts is strongly committed to deliver optimal clinical outcomes while enriching patients’ quality of life to ensure the best of care and support optimal management of both the patient and the disease. 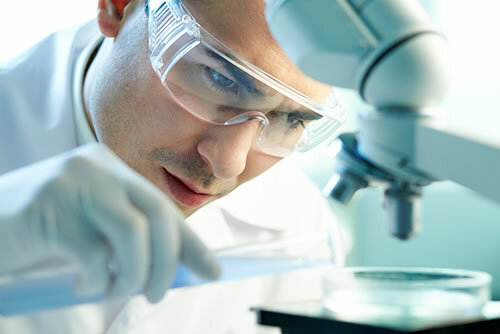 We work closely with Healthcare professionals, patients and caregivers dealing with rare and orphan diseases in order to better understand still unsolved needs and desired therapeutic benefit, which become then our compass throughout the development journey. All our products are based on proprietary technology platforms that provide unique treatment options to patients and healthcare professionals by offering improved efficacy, safety or patient convenience (i.e. 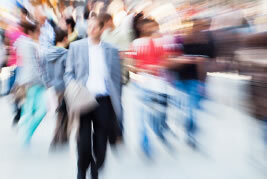 compliance) for patients’ enriched quality of life. Physiomimic® Technology, a pharmaceutical technology for the first time applied to a medical food for PKU dietary management, PKU GOLIKE®, which allows the production of special coating granules with Amino acids, for better compliance and metabolic management. TEHCLO®, a patented nanotechnology, ensuring the most consistent quality to production of hypochlorous acid (HClO) solution for various health applications, such as Nexodyn® , the wound cleanser for advanced chronic wounds care. Dynamic Buffering Technology, DBT, enabling an Immediate Release formulation of Diclofenac K (a proven non-steroidal anti-inflammatory drug – NSAID) based on a unique blend of Diclofenac and bicarbonate for a faster absorption and onset of action in comparison with conventional preparation, ensuring a more effective acute pain management.